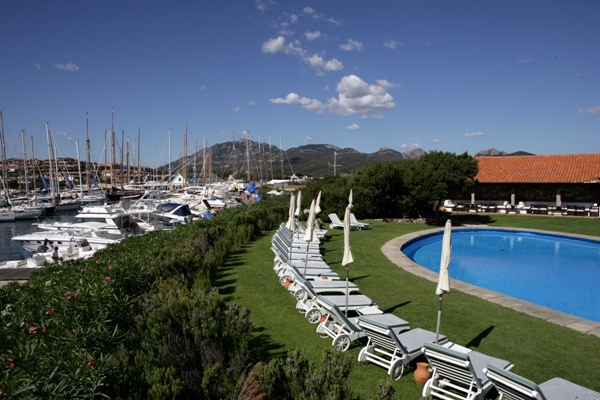 The Hotel Sporting Porto Rotondo occupies a unique position on a thin stretch of land, with a private sandy beach on one side and Porto Rotondo’s exclusive marina and yacht harbour on the other, views of which can be enjoyed at the hotel’s renowned fine-dining restaurant. 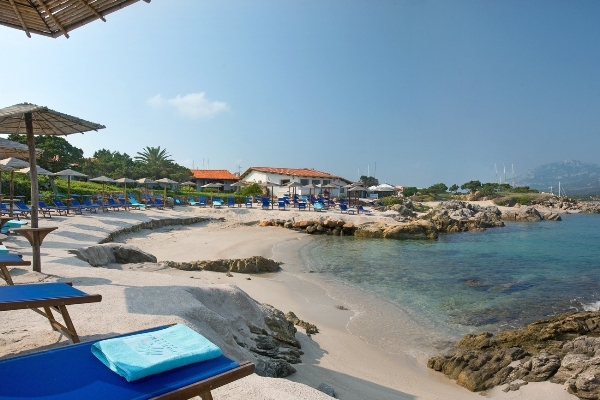 The hotel itself resembles an extended, private, sea front Villa built in typical Mediterranean style with only 47 guest rooms. 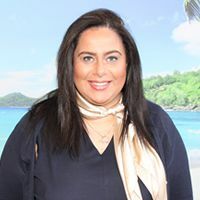 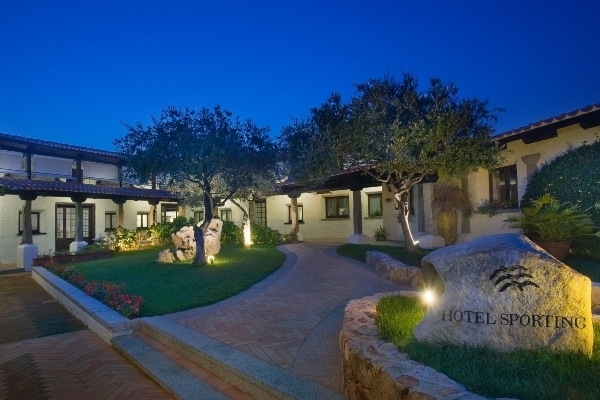 This exclusive boutique hotel’s ambience has a laid back feel and a warm service that will make you feel as though you are staying at your Sardinian relative’s villa. 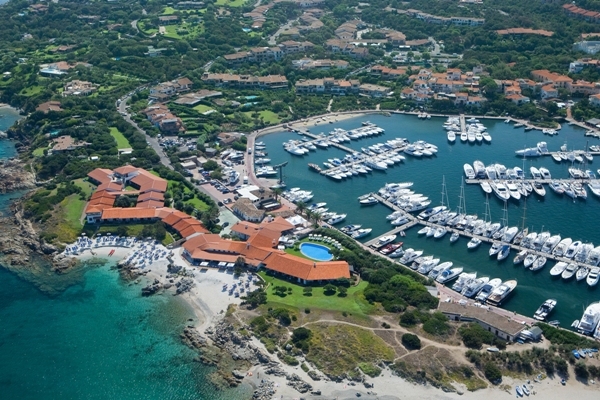 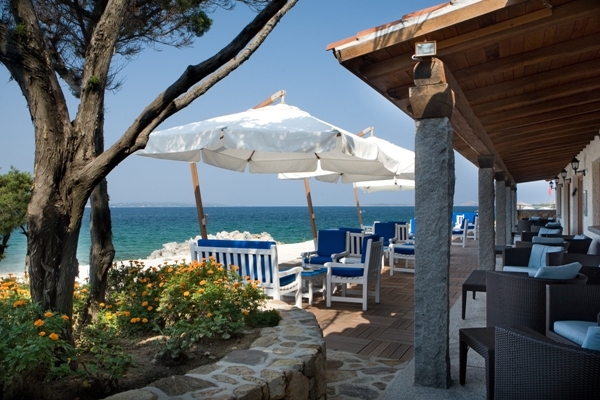 The centre Porto Rotondo, with its authentic restaurants and fabulous boutiques, can be reached on foot in just a few minutes and the 18-hole Pevero Golf Club is just a 20 minute drive away. 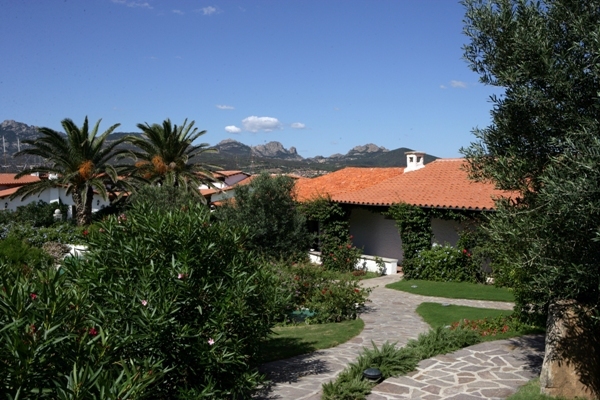 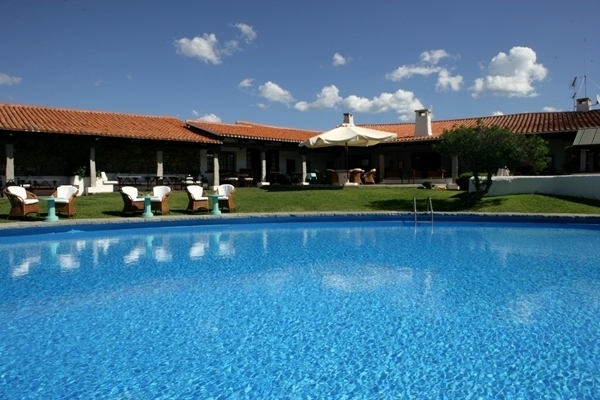 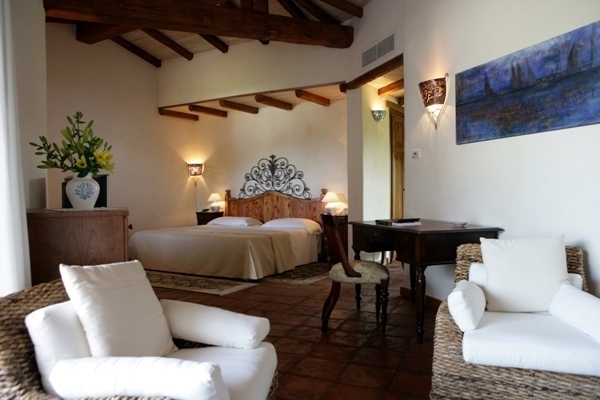 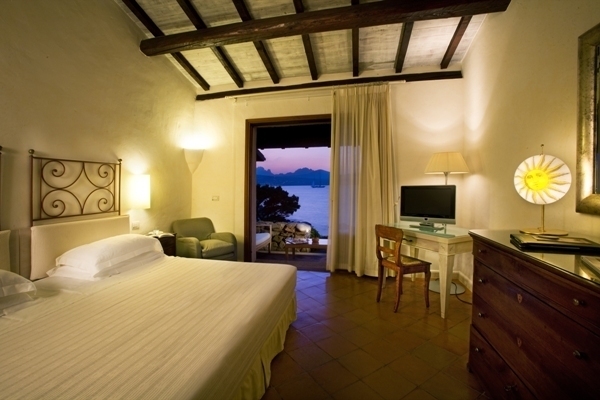 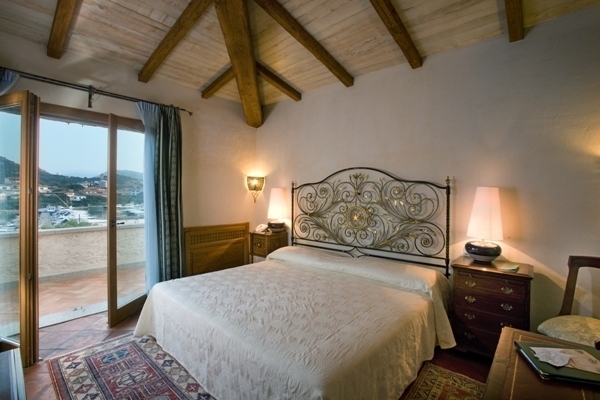 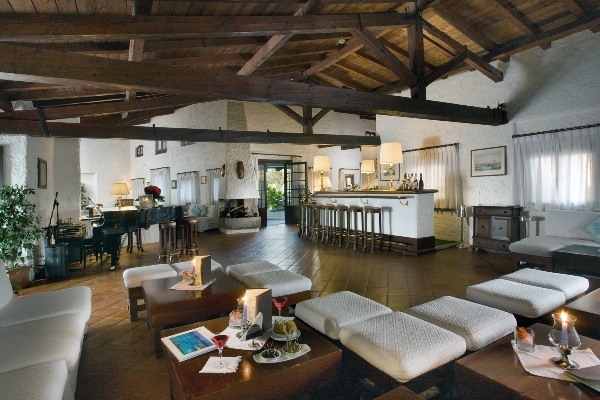 An ideal place to stay for couples and friends looking for discreet luxury in Sardinia. 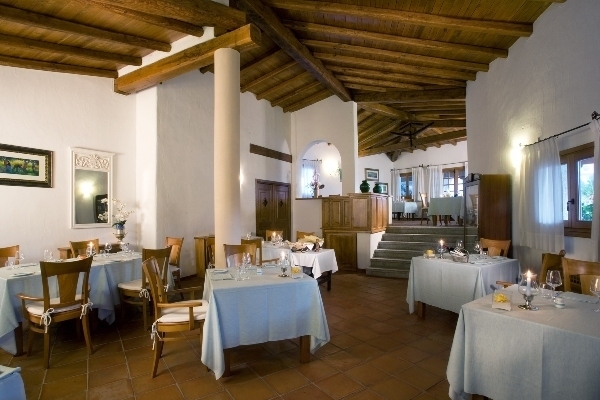 The hotel has only 47 rooms and suites, all enjoying a private balcony or terrace, air conditioning, FREE WiFi, satellite TV, radio, direct dial telephone, mini bar, safe and hair dryer.